I have a weird confession to make—I eat the exact same thing for breakfast. Every. Single. Day. I typically wake up at 6am. I cook a soft boiled egg, eat it over half an avocado, and top it with salted pumpkin seeds. And I wash that down with two cups of coffee. It’s not exciting, but it’s just breakfast. I know that it does the job, fills me up for a good 4-5 hours, and I don’t have to think about it. The not thinking about it is what matters the most to me—because that frees me up to think about more important things. There are plenty of examples of people making the decision to keep things simple and remove decisions from their daily life: Steve Jobs and his black shirts and jeans, Barack Obama and his blue or gray suits (let’s not discuss the tan suit, please), and Mr. Rogers with his daily swim and yogurt and cheese lunch routine. I can’t speak to their motivation to limit choices, but I think we can agree that these people have more important things to do than think about their clothes, food, or exercise habits. When we have fewer choices, we open ourselves up to other, and often more important, things. Wakeup—Set a wakeup time and stick to it. Try to do this even on the weekends so you keep the habit going. Avoid hitting snooze! Breakfast—just pick one thing (it’s helpful if you have both a fat and a protein). You’ll get past the boredom pretty quickly and just be happy to have something on hand each morning. Clothing—consider a capsule wardrobe or creating a signature “look” with well-made clothes that flatter you and are easy to purchase in multiples. It doesn’t have to be jeans and a black t-shirt each day, but perhaps finding a brand of pants and a blouse cut you love will simplify things. Make your mark with accessories if you must! Automate Finances—everything from charitable giving to bill paying to tax preparation can be scheduled automatically or done at a set time each month or year. Schedule routine activities (exercise, laundry, grocery shopping) and do them at the same time each day or week. Less to think about and the stuff that has to be done gets done on the regular! 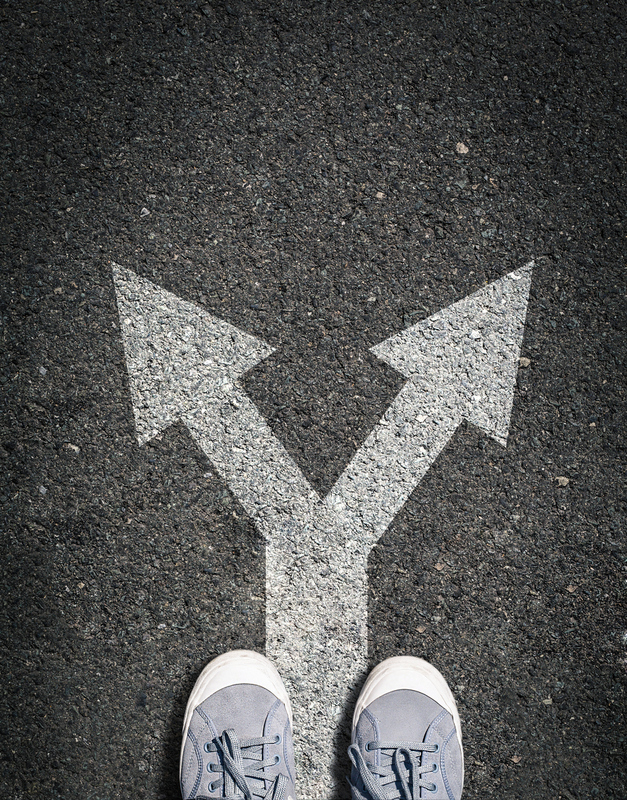 When it comes to decision fatigue, the struggle is real! It creates stress and often leads to poor decision making. Look for simple ways you can remove a decision (or 500!) from your daily life so you can spend time doing and thinking about the things that matter most.